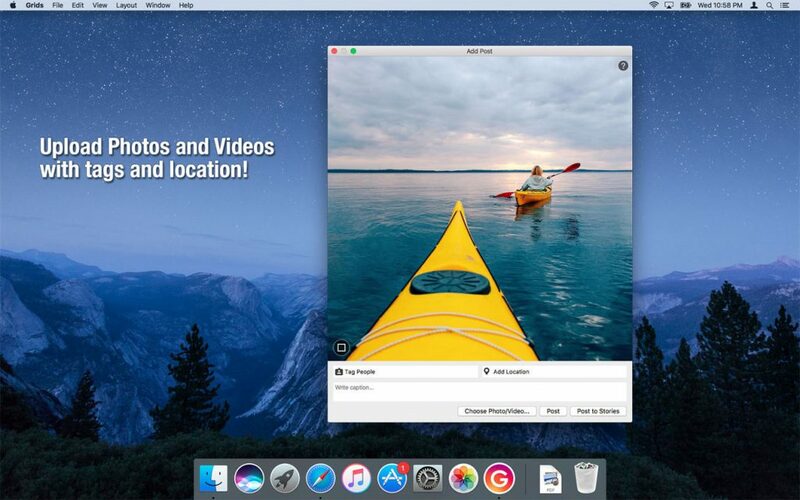 Today we will highlight an awesome app that is highly sought after by literally almost 50% of all MacOS users. The app I am talking about is Instagram. 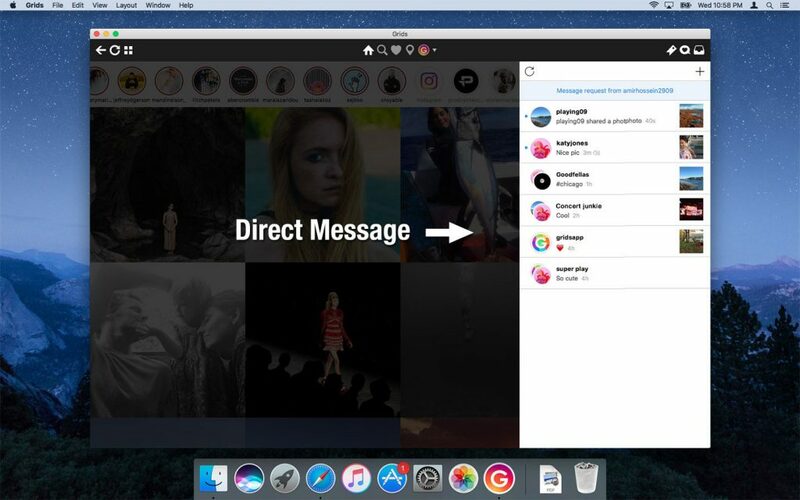 A lot of people have been wondering if there is some sort of official Instagram app for Mac, sorry to say but no, not yet and probably not anytime soon because most people simply use their browser to browse Instagram or their phone. 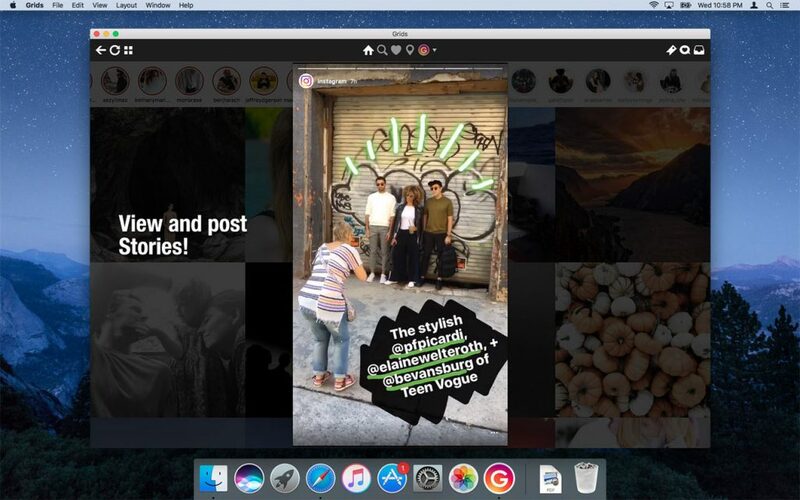 Either way, lucky for those of us who want a native app on our MacOS Macbook and iMacs some programmers have decided to make an Instagram app for MacOS. 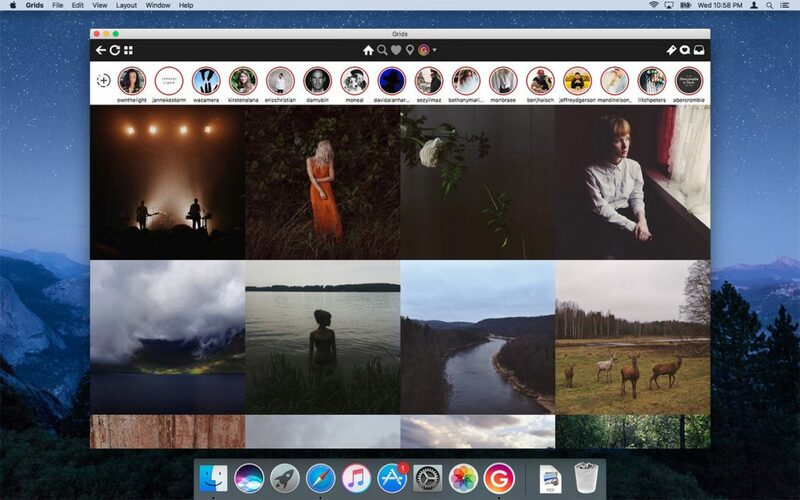 This app is called Grids for Instagram, weird name and all, you would even assume this app just makes Grids for your Instagram but it does much more than that., let’s see what it can offer you and if it is worth your time to download. What Is Grids For Instagram For Mac? Grids For Instagram lets you access Instagram directly from your menu bar. Keep up to date with the people you follow and like or comment on photos. It even auto updates your feed while you are away. Just click the Grids For Instagram icon in your menu bar and sign it with your Instagram account, its that simple. 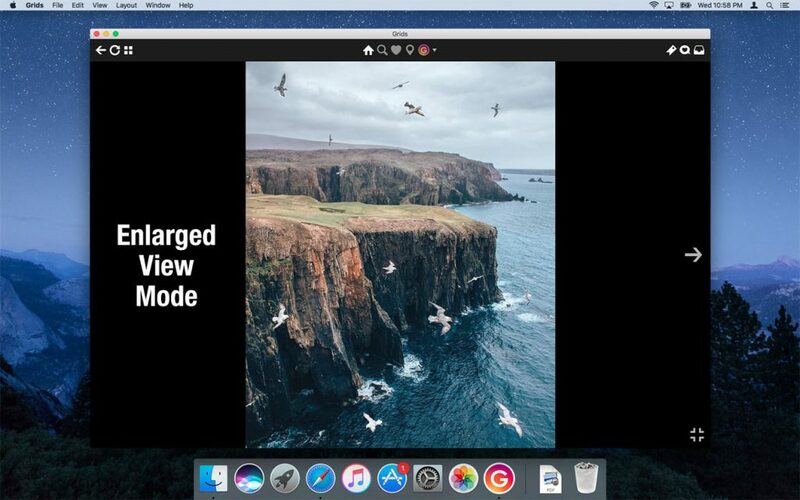 You can also switch to the stand alone desktop mode for full window experience as a pro user.